New rules are shaping the way compliance and security professionals face the third full evolution of PCI Data Security Standards. Given that it costs the average organization $250,000 to comply with PCI every year, anything you can do to simplify the process will help. 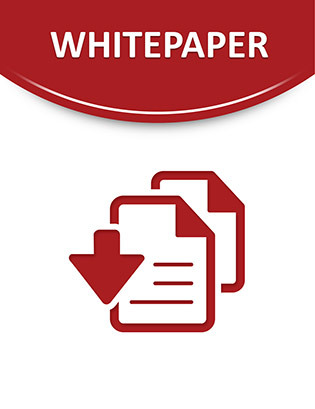 This guide provides suggestions on how to find the right hosting provider to achieve effective compliance spending as you prepare for PCI 3.0. Not all hosting providers are created equally – it takes a degree of due diligence to find the right one. Learn more today.